Anxiety just comes with life. However, as God's Word reveals, it doesn't have to dominate life. 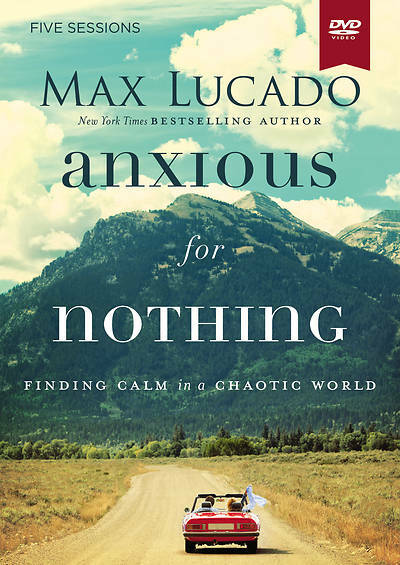 In this five-session video-based Bible study (guide sold separately), bestselling author Max Lucado looks at seven admonitions from the apostle Paul in Philippians 4:4-8 that lead to one wonderful promise: "The peace of God which surpasses all understanding." As he unpacks each verse, he shows how God is ready to give comfort to help us face the calamities in life, view bad news through the lens of sovereignty, discern the lies of Satan, and tell ourselves the truth. 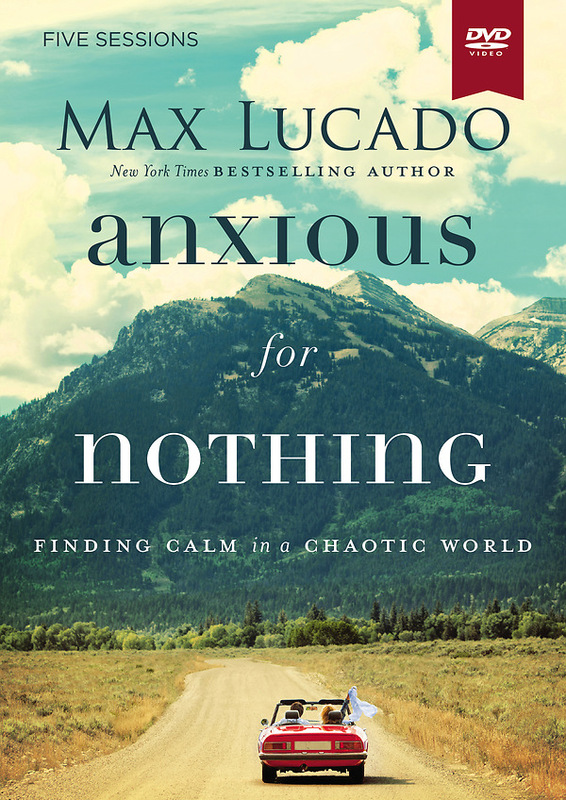 We can be anxious for nothing, and discover true peace from God that surpasses all human understanding. Designed for use with the Anxious for Nothing Study Guide (sold separately).